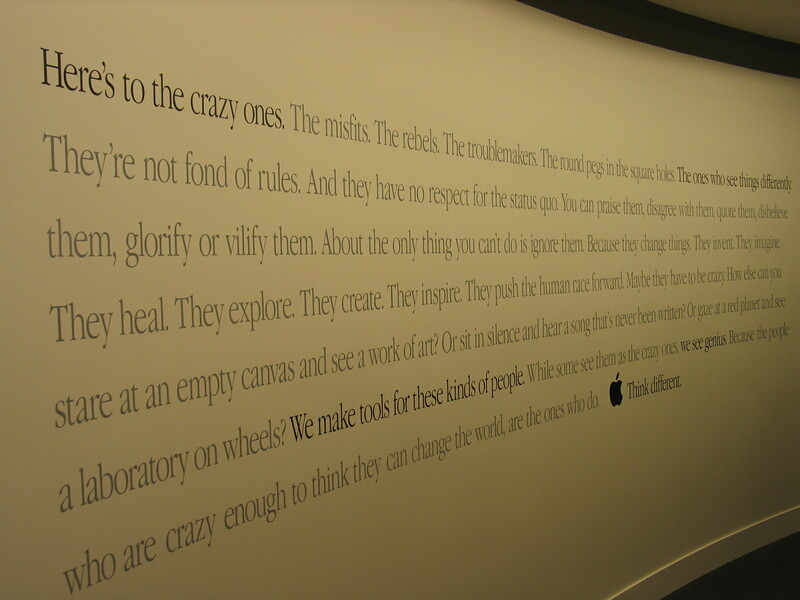 Think Different | It's not your tech, it's how you use it. It’s been a few weeks since Steve Jobs passed, and the swirl of attention has started to fade just a bit, which to me means that it’s the perfect time to hop back on the wagon here and share what I like to think of as a very classy memoir of a man that both inspired and irritated me in a very personal way, but who also helped push me to the mindset that led me down the path of working with technology for a living, then writing about technology for a living, all the while writing about technology and our lifestyle for fun and profit. Frankly, other people have written far more eloquent memoirs of Steve Jobs and his massive impact on consumer technology, including but not limited to this personally touching piece from Walt Mossberg at All Things D, this inspired piece by David Pogue at The New York Times, and this very personal memoir from Bryan Lam, who may be better known for his role in the iPhone 4 leak. All of these touch on the personal side of Steve, and many others focus on his broad impact to the technology world, the business world, consumer technology, and discuss his vision and drive, his passionate need to invent and make the future he saw in his mind the future in the real world, his compelling need to push technology forward Ray Ban outlet and, in a very true way, change the world – make technology in his own image, and turn our tools into things that were smarter, faster, and easier to use. I never met Steve Jobs, and given the stories about how aggressive and opinionated he could be, I can’t say I ever really wanted to. But I was always fascinated by him for some reasons I’ll share here, with all due apologies for making the passing of a great man into a story about how that man influenced me personally. To be fair, I’ve always been an Apple fan. I spent hours as a child and teen in school playing on Apple IIe computers, and the first computer to ever enter my childhood home was an Apple IIgs. I went on a summer vacation with my best high school friend one summer to Boston, and we happened to attend the last MacWorld to take place on the east coast – it was like being indoctrinated to a secret club full of cheerful people, vendors happy to hand out freebies to fans and people supporting their work and their platform, and people who all seemed to just be happy to be in one place together. 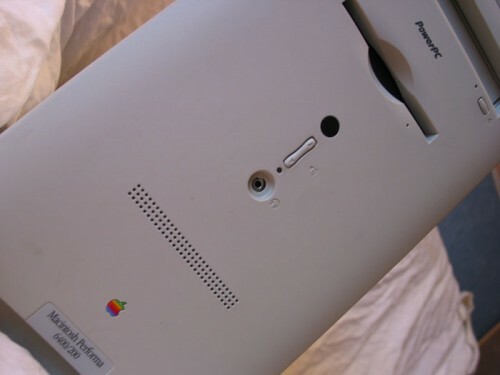 Aside from a fun but largely uninspiring Windows 3.1 system that my Dad brought home at one point and then took back to work, that IIgs was the only computer I had until I was getting ready to go off to college, at which point my parents gave me a shiny new Apple Macintosh Performa 6400/200. That 200 indicates that 200Mhz processor, by the way. It ran System 7.5.3 out of the box, and it was a great system. At the time, I had no real knowledge of the Mac vs. PC debate, and I didn’t care. I had used Macs at school, I loved my IIgs, and I felt that it was logical to get a system that I would be familiar with. I took my Mac to college, and used it for four years – with the first couple of years being the troublesome period that introduced me to the crash-course world of computer troubleshooting. It started when I tried to upgrade that Performa to System 8, and the poor thing just couldn’t handle it. In the first two years of college, my Performa was in and out of Apple Service Centers and our campus IT support department ore often than it was under my desk. I carried it around the campus, disassembled it myself, sat and learned while the campus IT department would work on it: the same people who would subsequently see that I had an aptitude for technology, and later offer me a job in their group – thus beginning my illustrious career in technology. Around the same time, my parents asked me to spec out and purchase their first home computer since the IIgs: a Bondi Blue iMac. 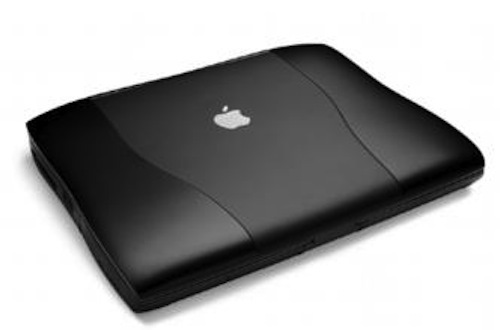 I didn’t get my first Windows PC until my junior year in college, and even then I used it as a secondary computer to my Mac. It was largely a gaming system, and that was the peg that got me into the PC world. The next computer I owned was a computer I built myself. I gamed on it, it was my primary machine, and I went out of my way to learn as much as possible when choosing the right components and assembling them. If you can’t tell, this is where I suddenly became a cross-platform Gafas Ray Ban outlet person. I now had a self-built PC for everyday use and gaming, and my Mac was quickly becoming my secondary machine. I still hopped on Macs when I visited computer labs and other places where I had a choice, but I was thrilled to be able to quickly and easily move from one system to another with little trouble. By the time I was out of school, I took a job doing support for Apple, cruised through their training, and worked there for a few months before I had the opportunity to go back to work at my alma mater, again, as “The Mac Guy” who would go home and play video games on his Windows PC. That reputation held for years: I inherited an old black PowerBook from my office at the University that I opened up and hacked to support OS X (even though technically OS X should never have installed) and I added an airport card by carefully selecting a third party card that used the same Wi-Fi chipset as Apple’s own airport and some hacked-together drivers. I still have it. 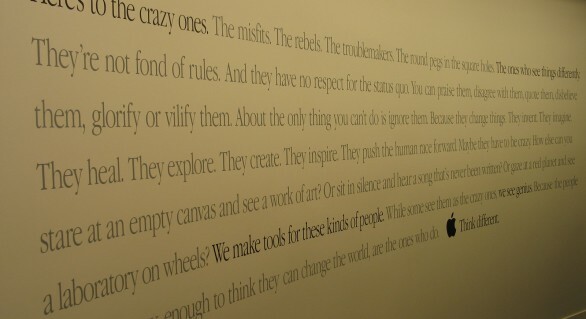 In the very office where I did all of this tinkering, I was surrounded by Think Different posters, with the faces of people like Martin Luther King, Amelia Earheart, and Mohandas Gandhi all peering off the walls, designed and printed to inspire anyone who walked into the room. Why do I share all of this? Because where some people see a cult of Apple fandom, I see a dedicated, guiding hand that refutes most of the common complaints about Apple and its products and instead served as a constant – a rock – that served as a grounding point for a rapidly expanding love of technology. Where most people complain that Apple systems are too simplistic and you can’t tweak them or get under the hood, I did it anyway because I wanted to and they were all I had on-hand until I found something else to work with (and when I found that other thing, in the form of common x86 Windows PCs, I found them incredibly easy to work with as a result.) The common complaint is that the OS is too restrictive, so I forced my will on it, hacked it, found the apps that did what I wanted no matter what. And yet, at all times, I had a safe harbor to go back to. When I expanded my world into Windows and Linux systems, I did so fearlessly because I knew what it meant to be faced with something broken and only yourself to help fix it – and I knew that in the worst case, I could always go back to what I already knew, if only as a means to help me learn enough to fix the real problem I was facing. 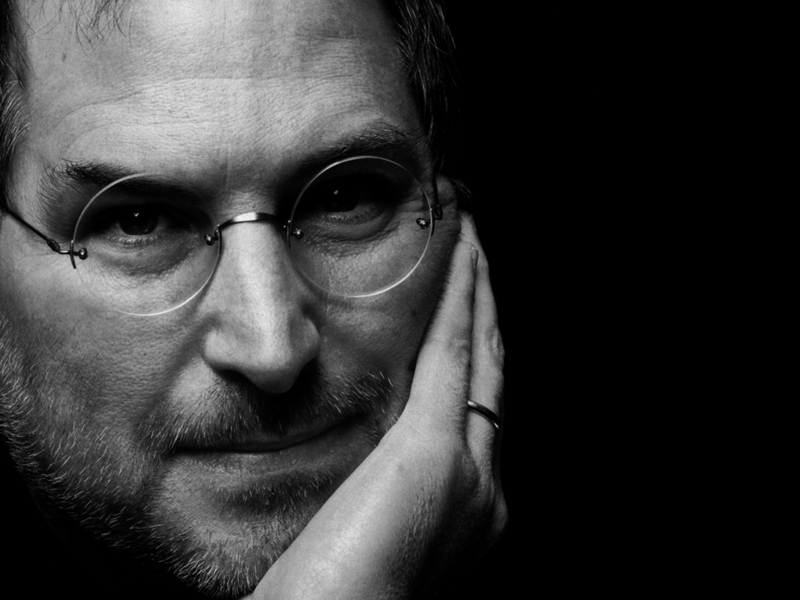 What I’m driving at here is that Apple systems, and the vision behind them, driven almost entirely by Steve Jobs, the man who told us all to stay hungry and stay foolish, inspired me to do just those things. Sure, I had those qualities inside anyway, but if it weren’t for the way I was introduced to technology, the vision I was exposed to, and the thought that maybe technology could be more than an ugly beige box that was a simple tool to get a job done, a “solution” to a “problem,” I wouldn’t have been inspired to the same love of technology that I have now. For that, I can never adequately express my gratitude to Steve, and the people surrounding him who made those ideas come to life. I’m not going to get into whether Steve or the people around him were good people, or get into the strawman debate about how Apple products are made, or compare him to other greats in the technology world who have recently passed (Rest well, Dennis Ritchie, I miss you too – and thank you for inspiring a whole other flame of love for technology that I have – the love I have for the insides, the hacking, the behind the scenes – it was your work that inspired me to look at code as an elegant thing, the same way I looked at equations and force diagrams as elegant when I studied astrophysics) because I think they’re all out of place. Ultimately I thank Steve not just for kindling my passion for technology products, services, and how technology can be used as a tool to inspire, create, innovate, and share, but I also thank him for having the drive and passion to live the life he saw in his head, to inspire me to do more to do the same with my own limited days. Say what you will about Apple, and say what you will about Steve and how he’s being remembered, but I do hope that at the very least every classy geek that passes this remembrance can stop for a moment, reflect on one person’s story about how the invisible hands and ideas of a man whose name I never knew (at least, not until far later than I felt his influence) helped inspire him to put his thoughts and dreams into action, and will do the same.